South China Elite showcases fascinating and extraordinary personalities from across the Greater Bay area – from Hong Kong to Shenzhen to Guangzhou to Macau – and elsewhere in Guangdong Province and South China. The magazine features people mainly from the world of business, but also showcases academics, entertainers and others making a valuable contribution in developing the region, which is amongst the fastest growing in the world. 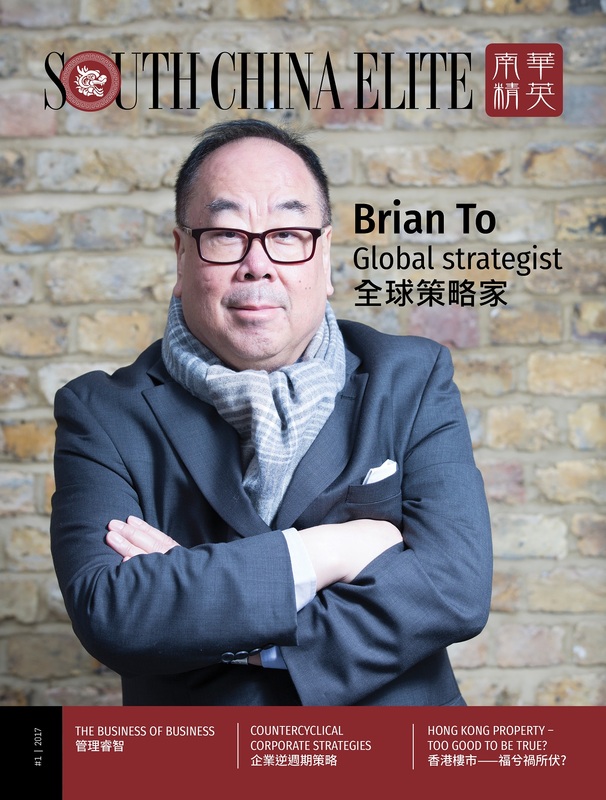 As well as a cover story each issue focusing on one particular personality making a major contribution to the region, South China Elite also features entertaining and informative articles contributed by some of the most eminent experts in the region, in the Business, Insights and Lifestyle sections of the magazine.